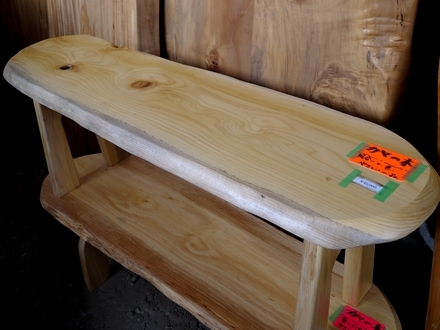 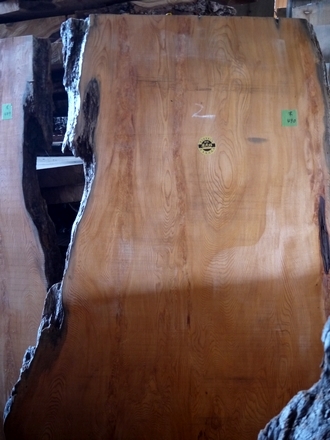 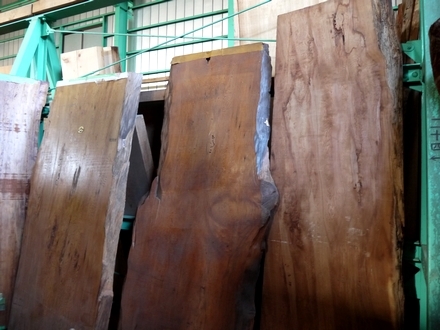 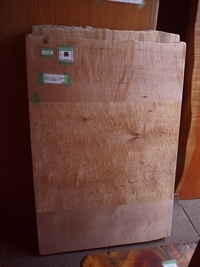 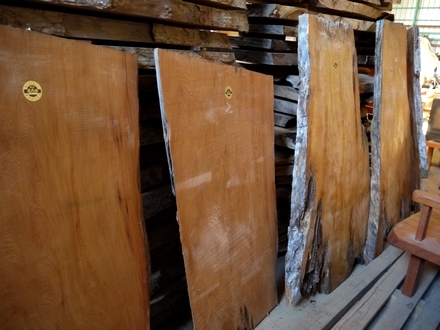 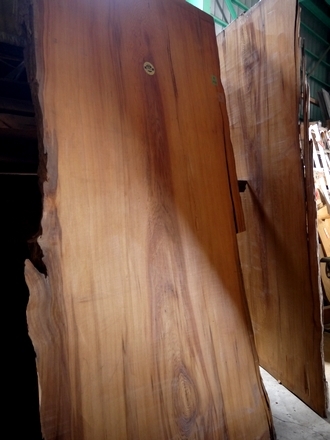 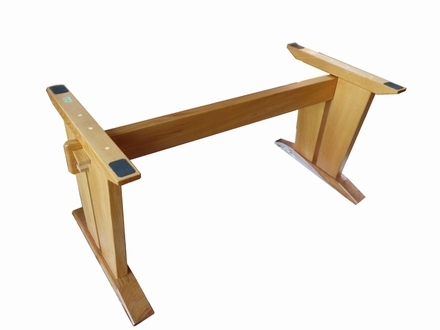 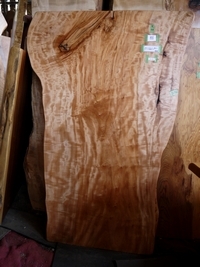 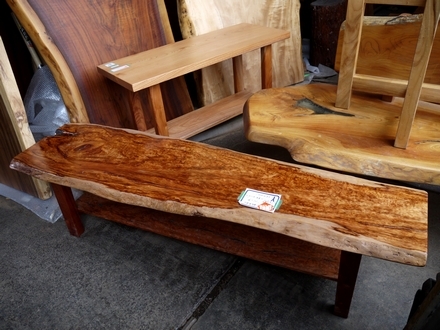 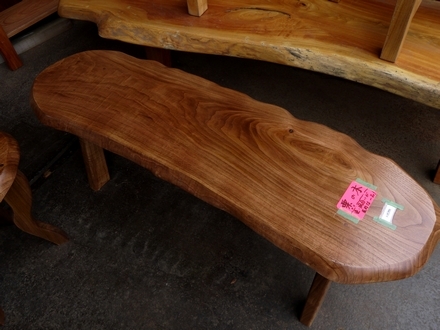 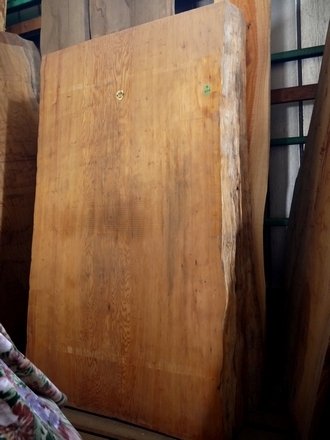 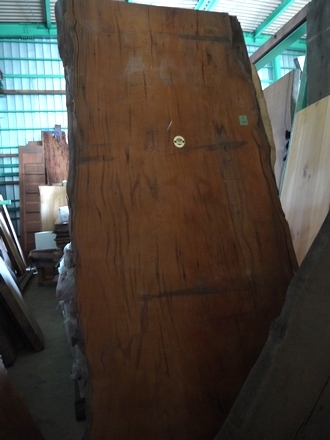 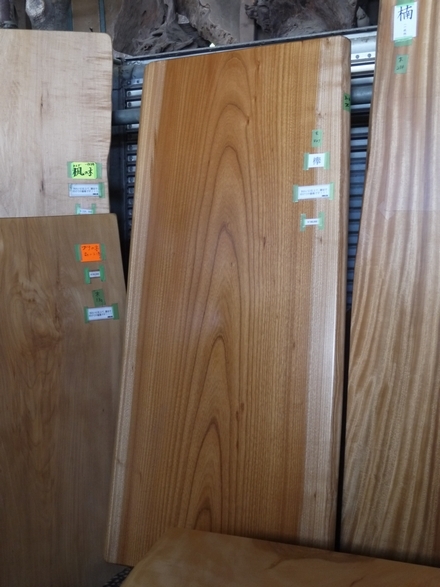 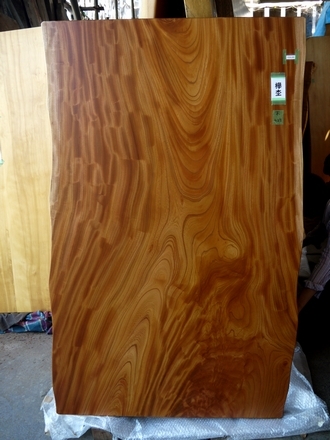 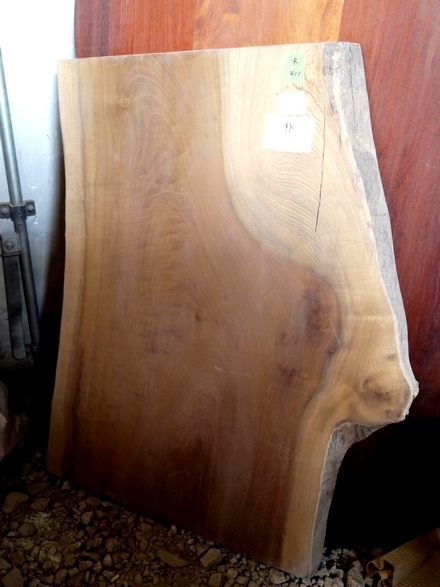 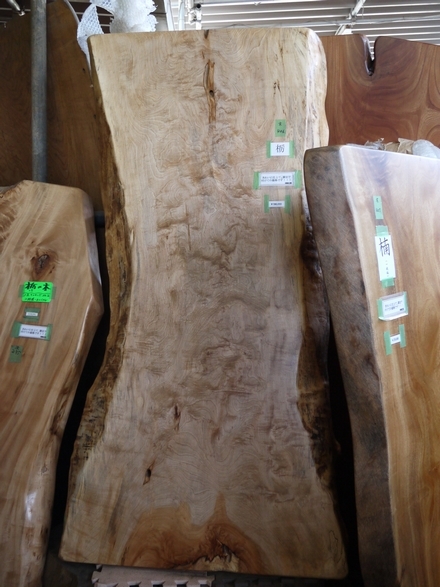 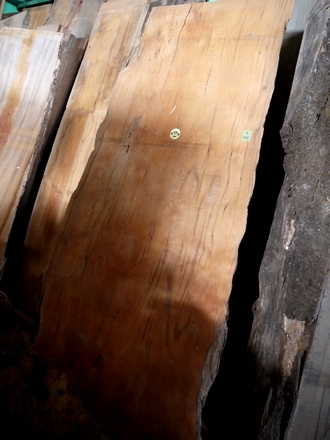 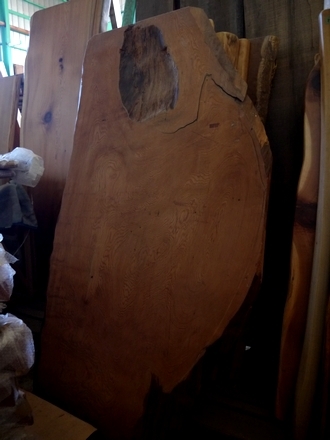 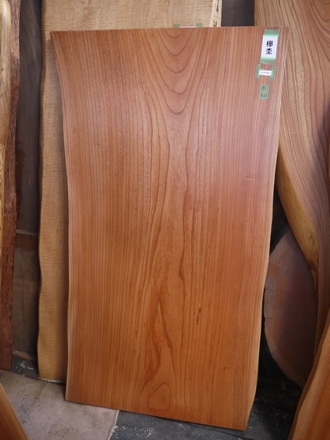 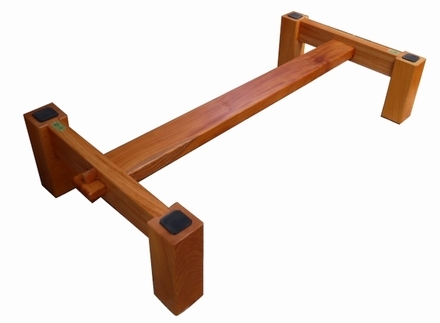 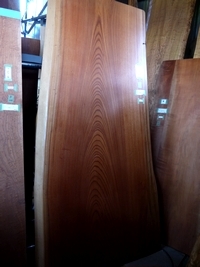 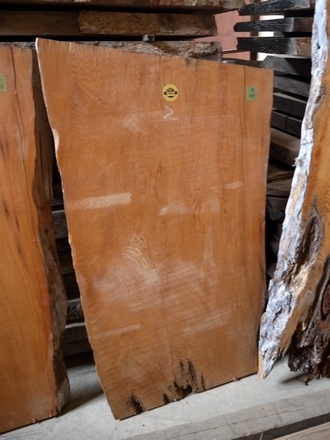 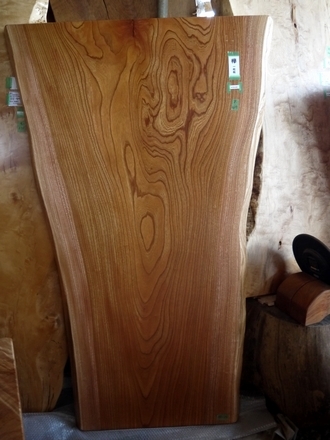 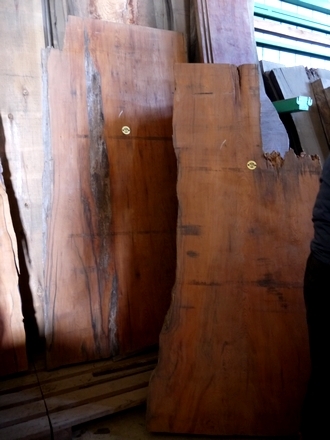 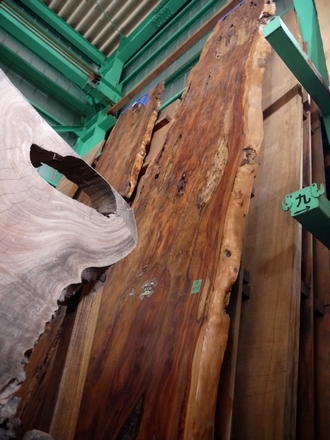 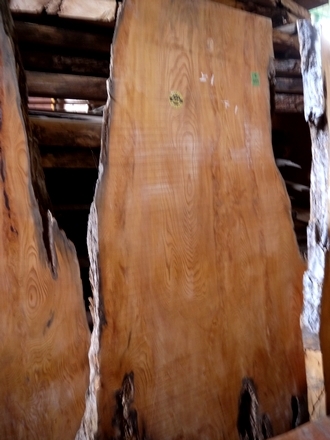 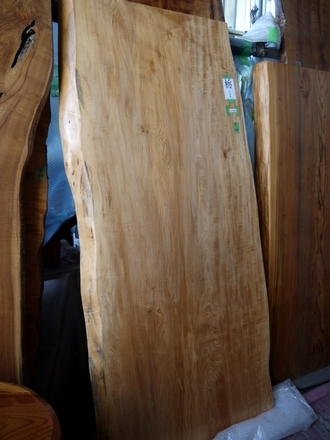 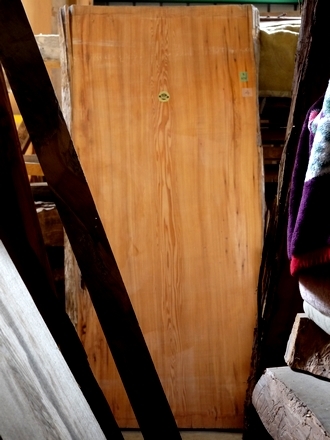 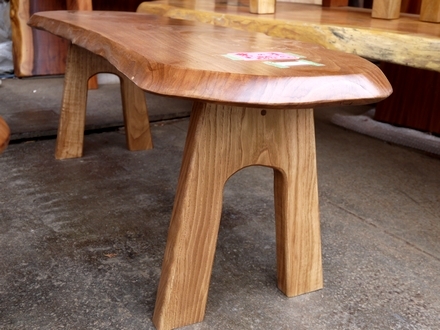 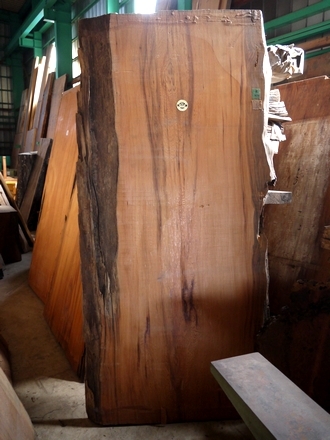 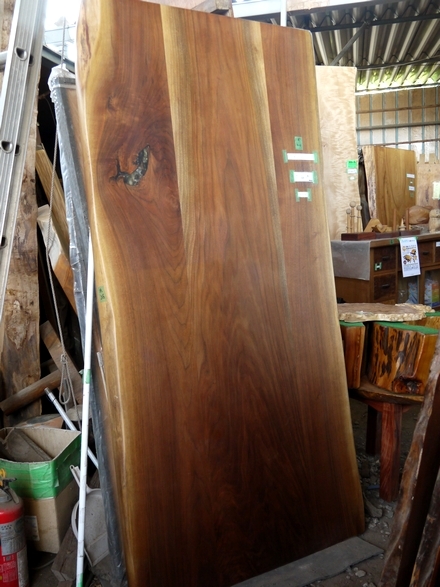 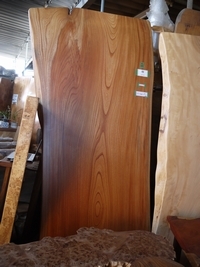 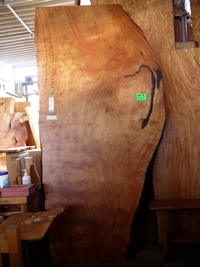 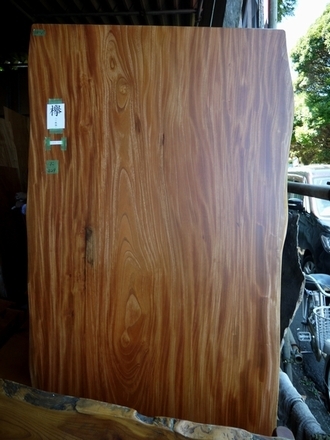 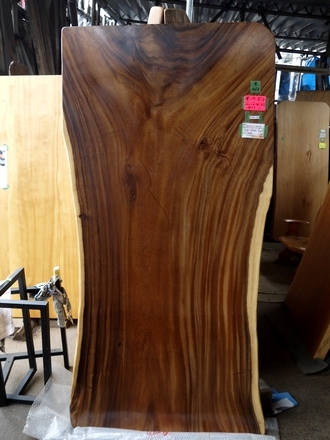 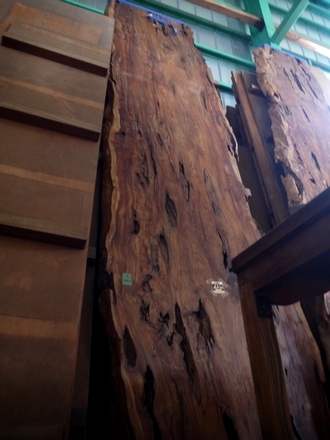 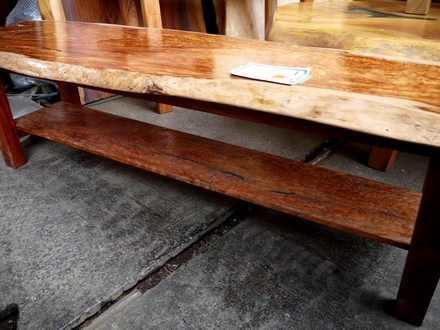 9 new wood slabs were added on to the store's stock list! 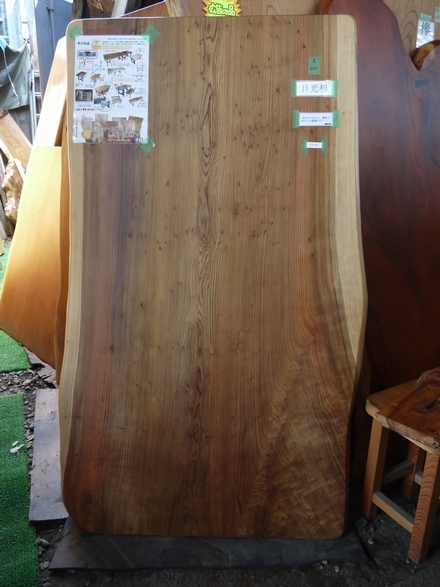 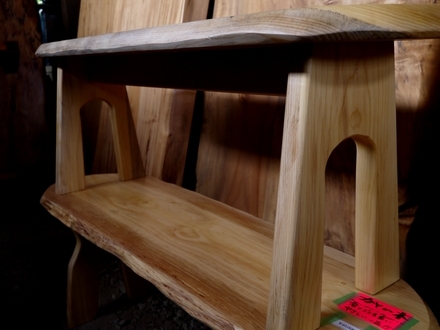 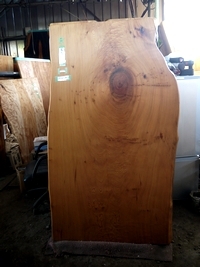 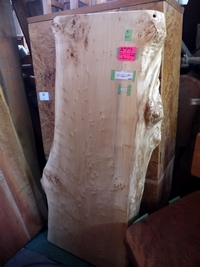 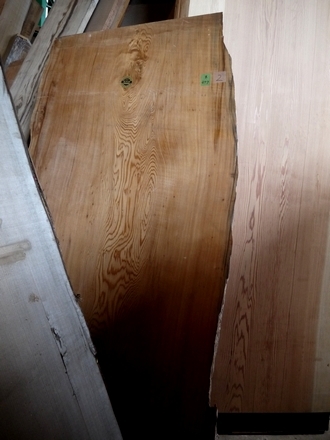 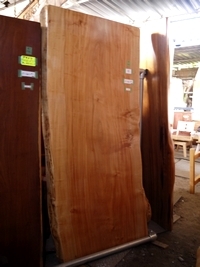 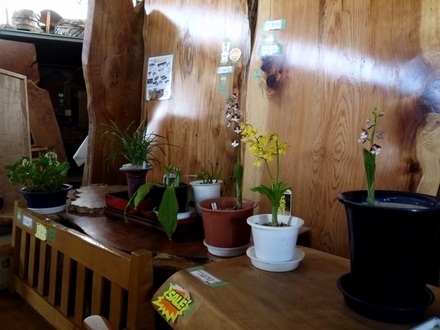 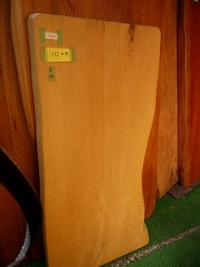 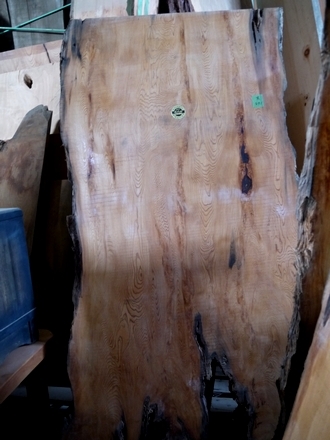 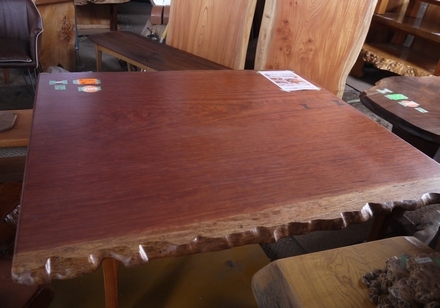 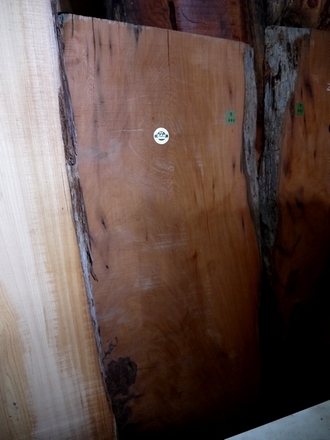 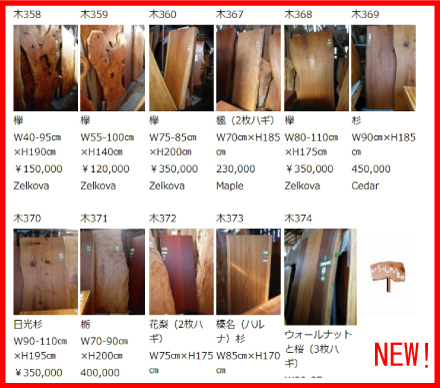 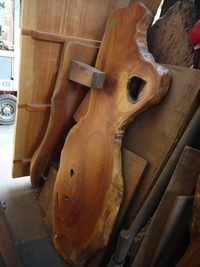 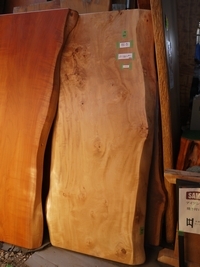 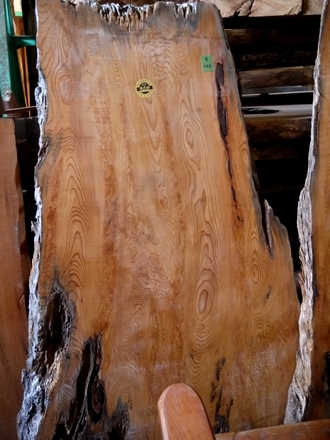 11 new wood slabs were added on the stock list today, on booth 9. 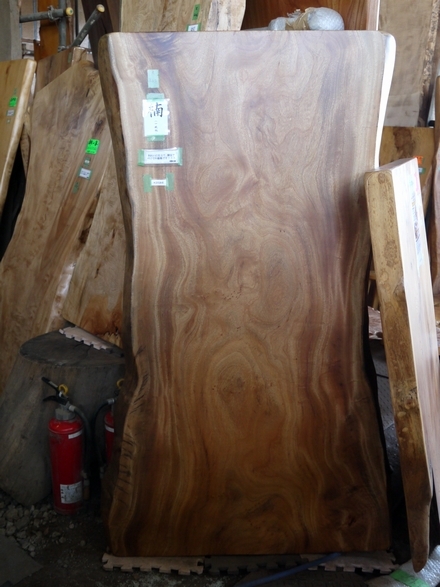 There are now 210 wooden slabs in the store waiting for the final touch after being purchased; these can all be seen on the stock list page. 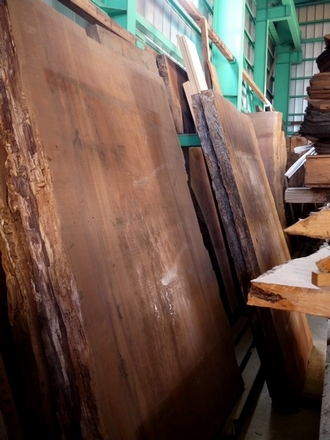 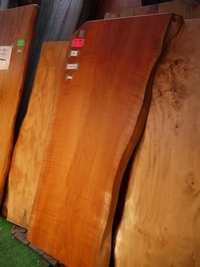 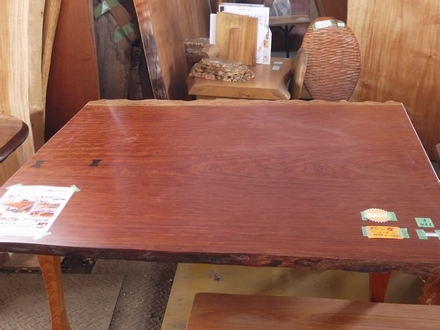 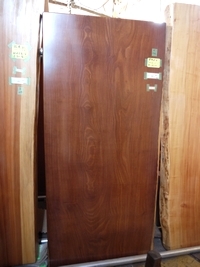 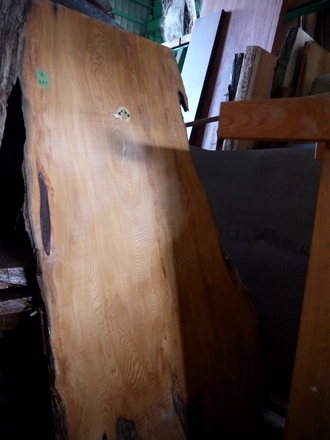 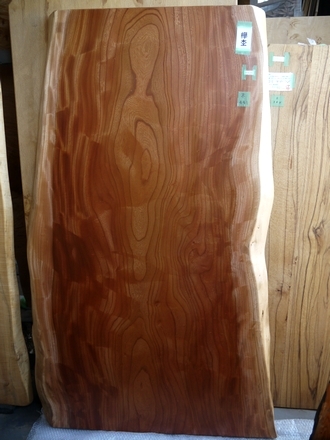 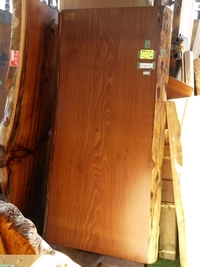 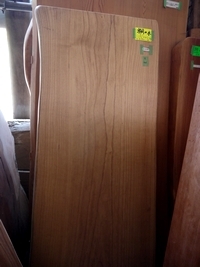 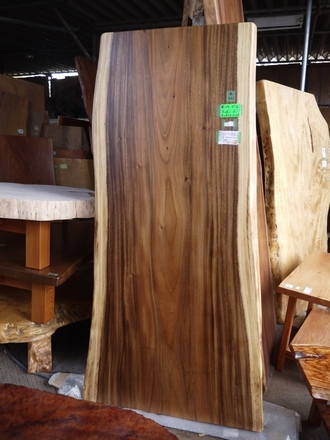 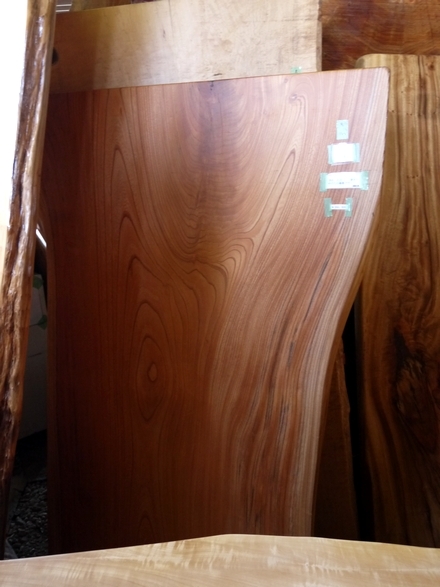 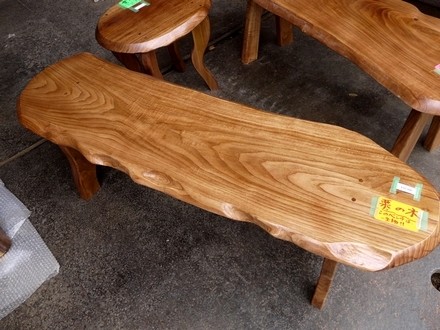 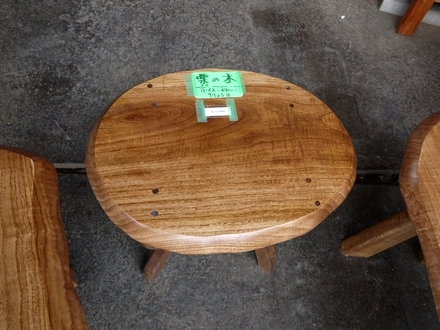 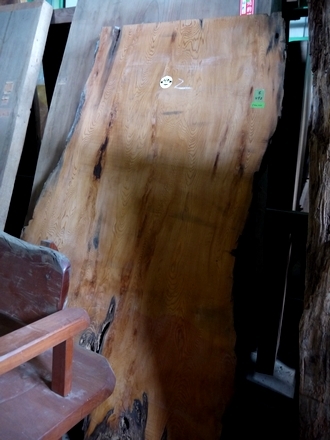 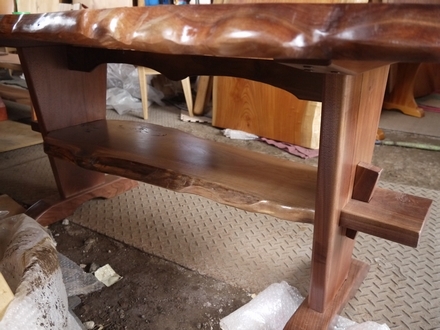 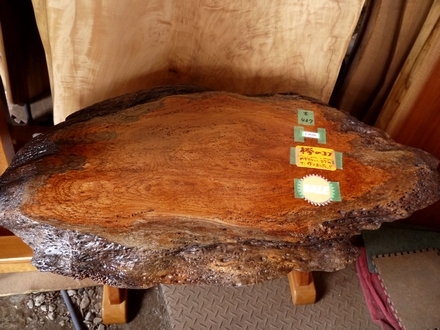 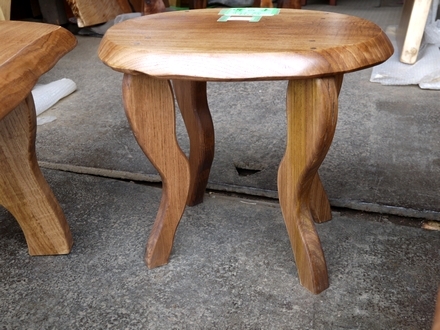 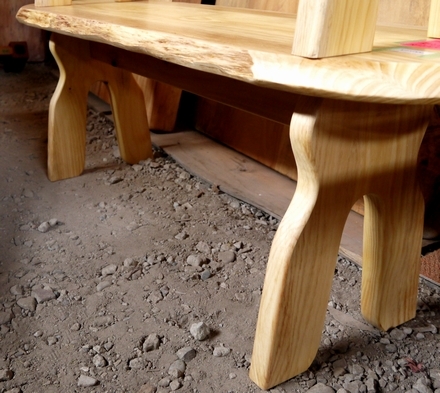 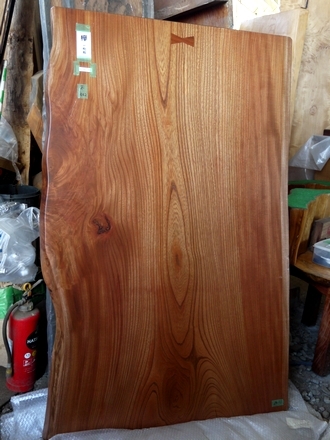 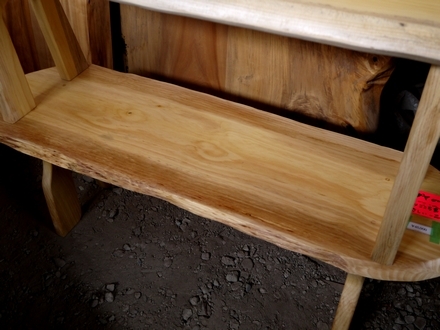 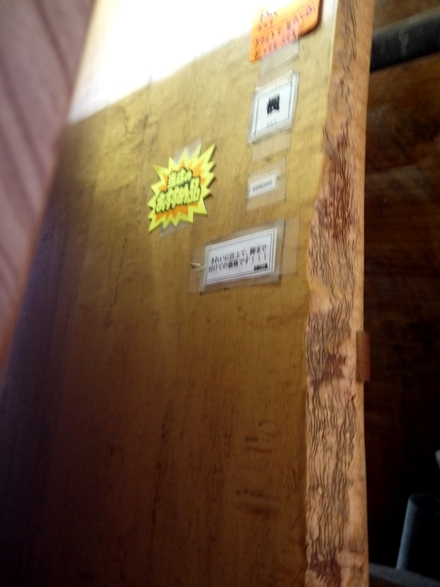 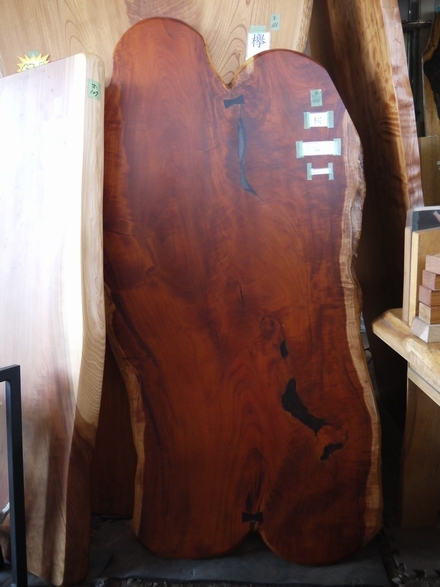 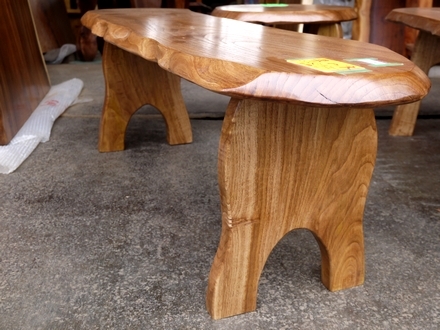 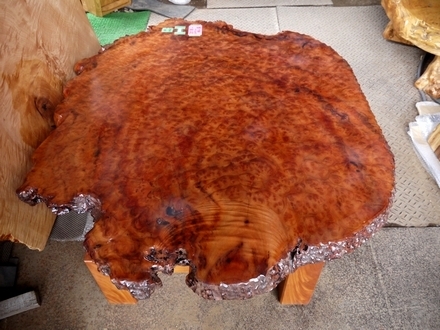 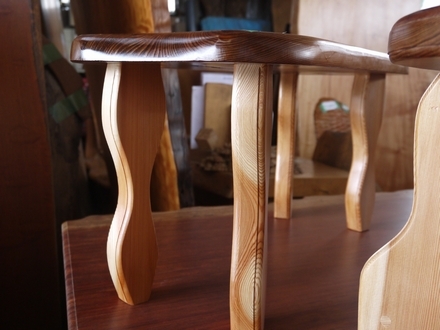 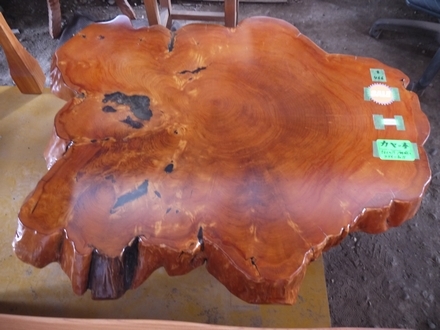 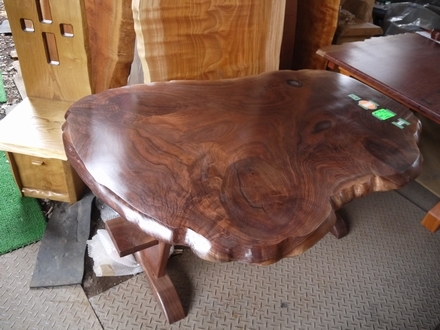 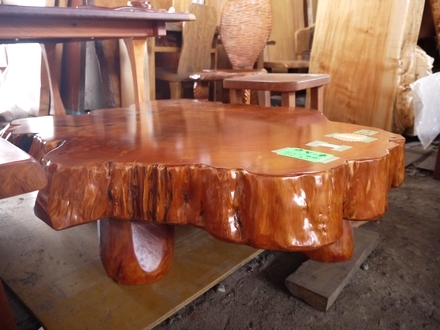 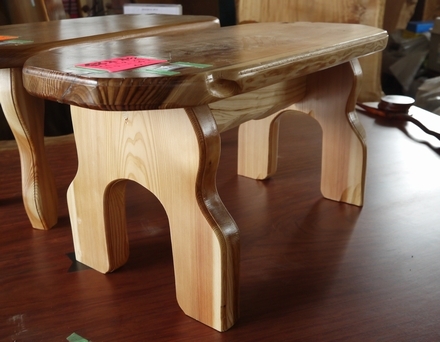 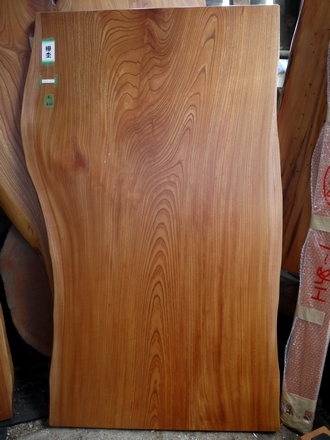 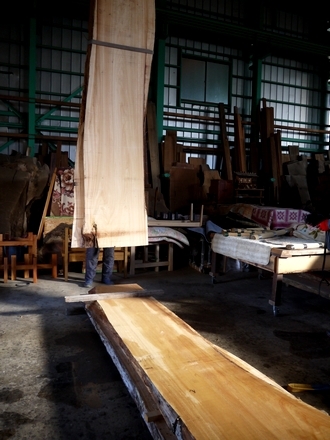 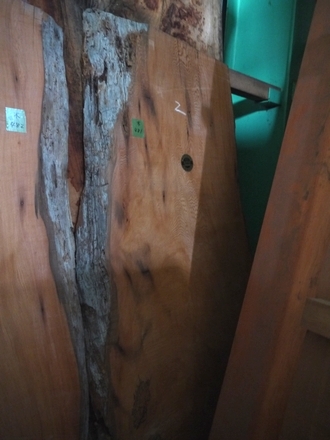 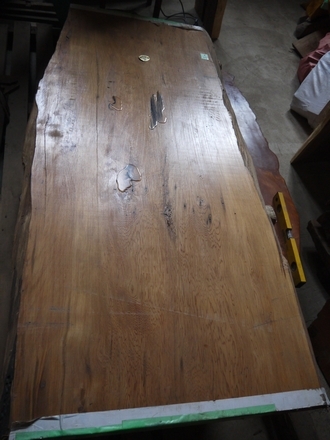 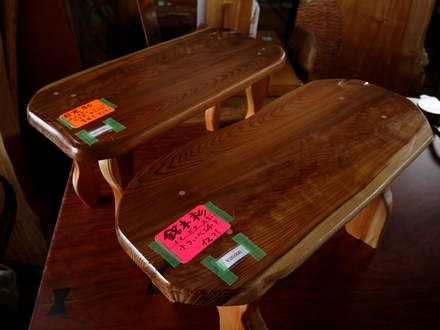 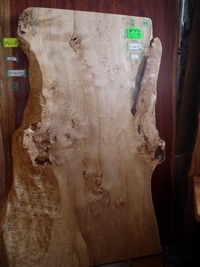 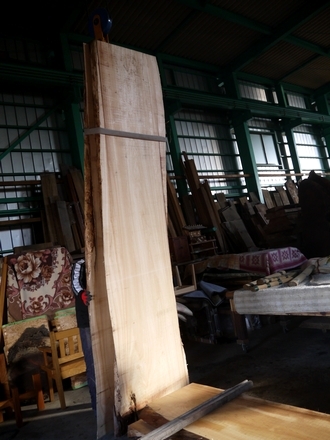 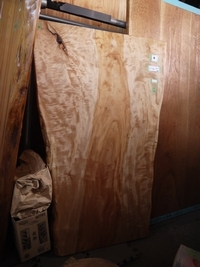 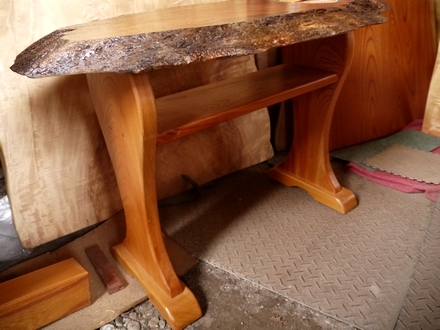 20 new wood slabs were added to Booth 9 on the list. 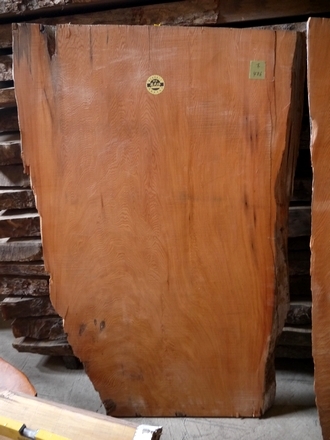 Other 50 slabs were also added to the list.